Not too sure on the timeline for 44 Ryrie Street Mark. As you may know its the same developer and they're promoting it for sales, banner on the current building on the proposed site, I'll keep you posted. Very interesting to see this start as before now we'd see these proposals trying to get a piece of the action with NDIA, workcover, etc but not hear much more and now this one's going ahead it's exciting. Here’s an update on the construction on 1 Malop Street. This is like the first time I’ve actively followed construction of this type of building, so its quite interesting. Guessing that’s the central lift core on the right and the yellow structure in the middle is for the boom pump? 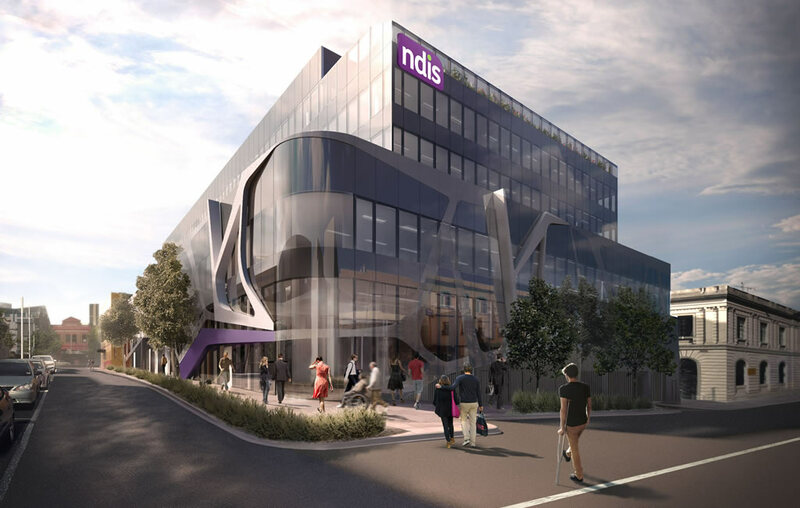 Geelong-based Techne Development is in the box seat to win the National Disability Insurance Agency’s headquarters for its site after sources said rival Quintessential Equity was out of the running for the tender. Techne Development acquired the old Carlton Hotel site in central Geelong two years ago but its redevelopment plans have been dragged out by the extended tender process for the $110 million NDIA headquarters, which was originally planned to wrap up in June before this year’s federal election. 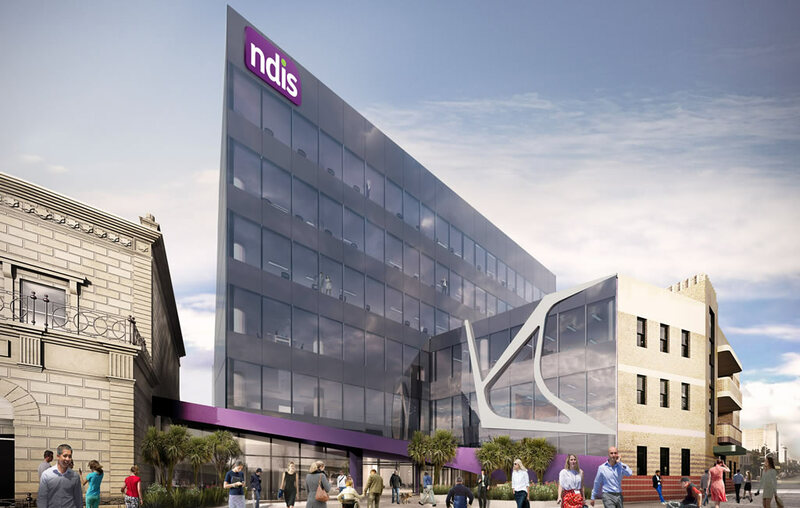 The Techne Development bid will face NDIA’s national finance committee shortly with investment funds likely to make a bid to buy the project once a deal is finalised. 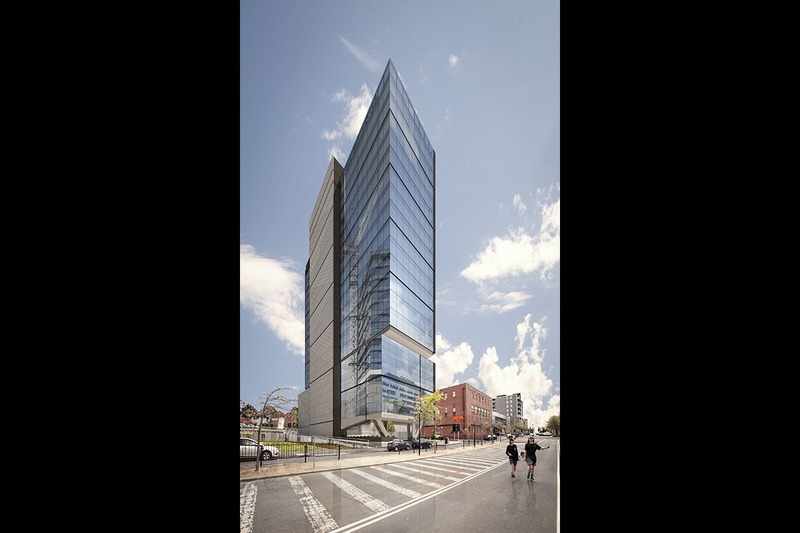 Australian architects Woods Bagot designed the nine-storey development planned for 21 Malop Street in partnership with accessibility experts Architecture and Access, and the building has met accessibility requirements necessary for people with a disability. Thanks for the update Mark, hopefully I'll be able to get out there with my camera sometimes next week to get some new pictures, been a fair bit of activity since I was last out there to say the least. Really good news for Geelong! Also Barwon water's redevelopment is really looking good now too, like its taken a while to get where we are as I was saying but from here on in we'll have a these two decent additions to our skyline all come up pretty fast I'd imagine! Also 44 Ryrie Street is definently decked out in all the pre sale ads on the site so still not sure when that will get started but for now we'll have plenty to follow! Can't wait to see NDIA building go up! Took some pictures today, really picking up pace now! Sorry if the quality isn't great, couldn't use my SLR and didn't have much time today, but hey there'll be plenty more to come as the NDIA building gets underway virtually next door and 1 Malop street continues to progress! And thank you for your continued support and engagement Mark, really appreciated! Okay came back today a week later, I feel like I should move these posts to the thread I've made just for them so people can see disccusion for the other new proposals on here easier? Anyway definently this building will stand out in skyline, the lift core is already visible from many areas in CBD, look forward to seeing NDIA go up next door soon! Geelong has a new tallest building with the topping out of 1 Malop Street, which has just topped out at 65m. 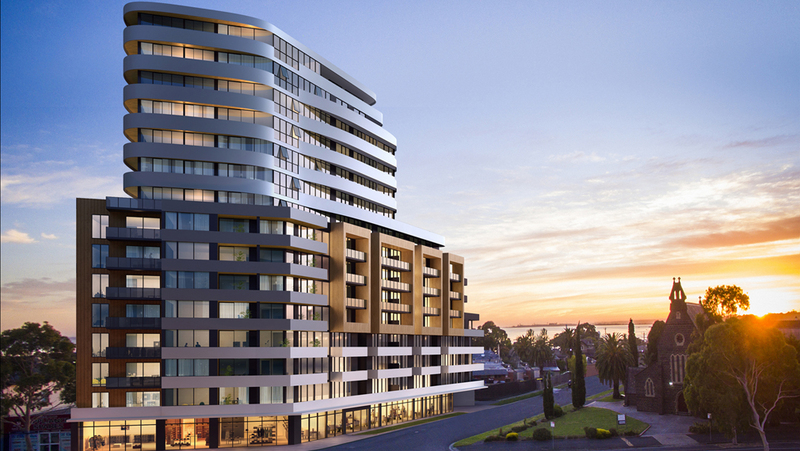 Miramar Geelong, which will be 21 levels and is reported to be a couple of metres shorter, is scheduled to start construction in September. The previous proposal retained the existing building but they now want to demolish the building and just reuse the bricks. 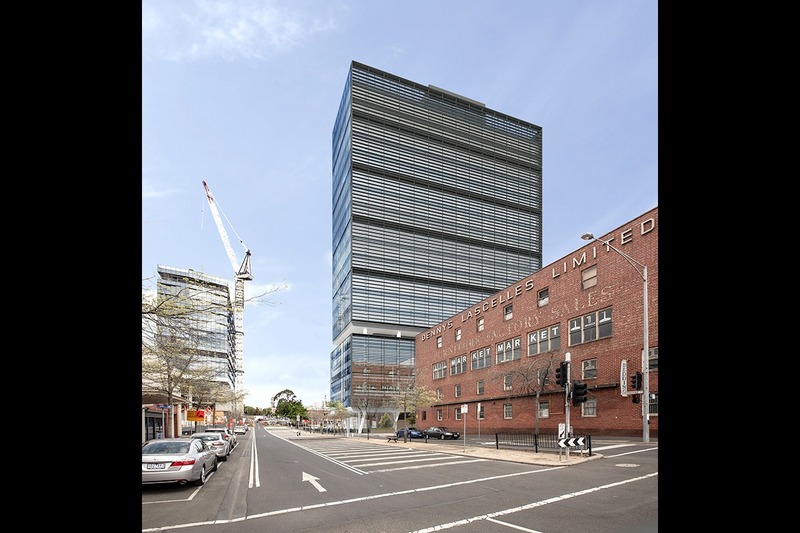 Franzé Developments have signed up Holiday Inn and Suites for the hotel tower in their 44 Ryrie St development. The development includes the 190 rooms and 40 suites for the hotel, close to 10,000m2 of retail and office space, and 24 modern residences.